We deliver to Edmonton and area, Sherwood Park and area, Fort Saskatchewan, Leduc, Nisku. Sheer happiness is giving someone Shig’s Flowers. Great Gift Ideas for your staff, family member, spouse, friend or anyone in your life. We carry a wide selection of flowers, gift baskets, baby items, tropical wall planters,crystal vases, assorted specialty teas, and so much more. 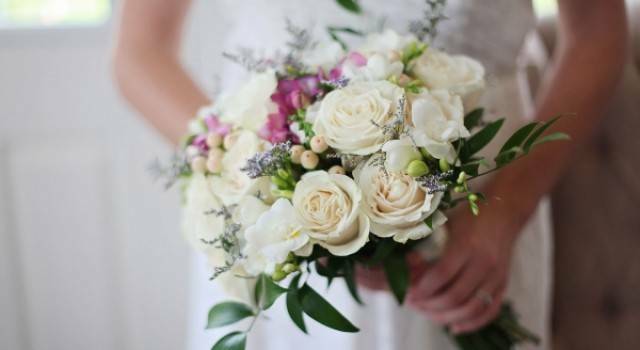 "I have used Shig’s several times when sending flowers to friends and family & always had a great experience. I most recently used them for my wedding. They went above & beyond to make our venue absolutely beautiful. It was better than we ever could have imagined & friends & family were all asking to take the centre pieces home with them! If you are planning a wedding I highly recommend using their services!" The Shigehiro family has been in the floral industry for over 40 years. After many years on the wholesale side of the industry, Marty and Sue Shigehiro switched to retail and as a result Shig’s Flowers was established in August of 2004. 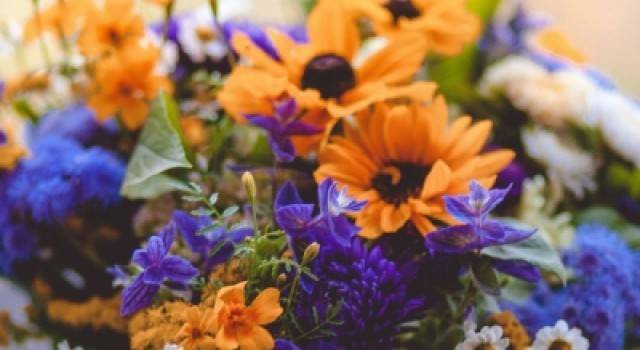 At Shig’s Flowers, we strive to provide the highest quality products, unique and creative floral designs and professional service. Our passion and enthusiasm provides us with a canvas to share our creativity, knowledge and experience. This is evident in each and every individual piece that leaves the store. 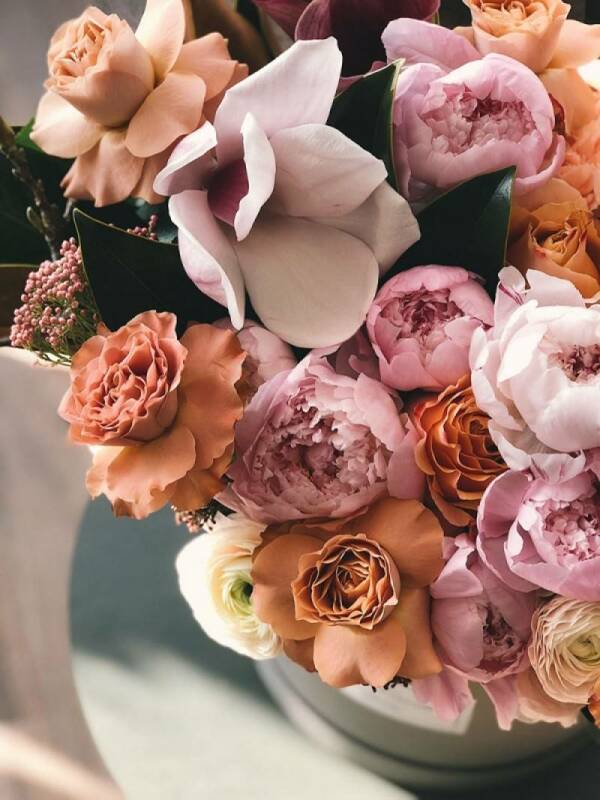 Throughout the years, we have continued to maintain up to date with the ever changing trends, this allows us to provide modern floral designs as well as timeless classics. When purchasing flowers through Shig’s Flowers, you can be confident your expectations will not only be met but will exceed in every occasion. Send get well flowers to brighten their day. We deliver to Edmonton & Area, Sherwood Park & Area, Fort Saskatchewan, Leduc, Nisku.